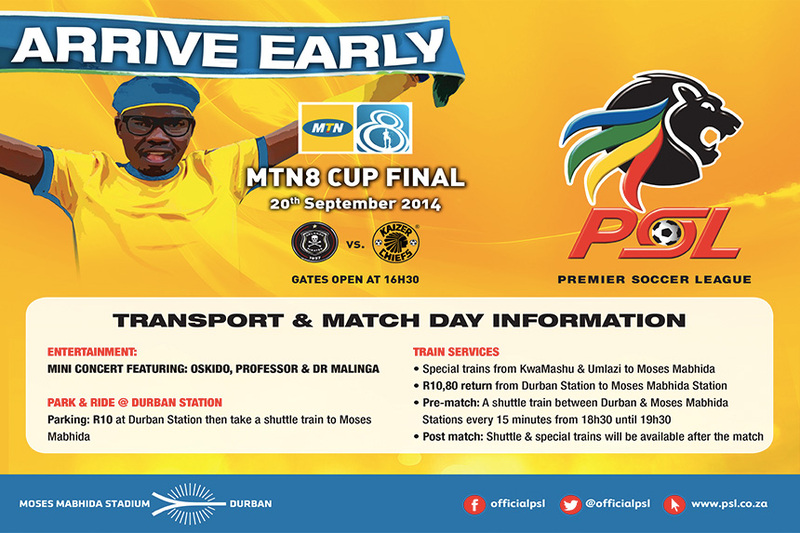 PSL CEO, Brand de Villiers said: “We are excited to announce that the MTN 8 Final will be hosted by Durban – a place that has proven to be a huge success for us in the last couple of years.” He is expecting the match to be sold out soon. 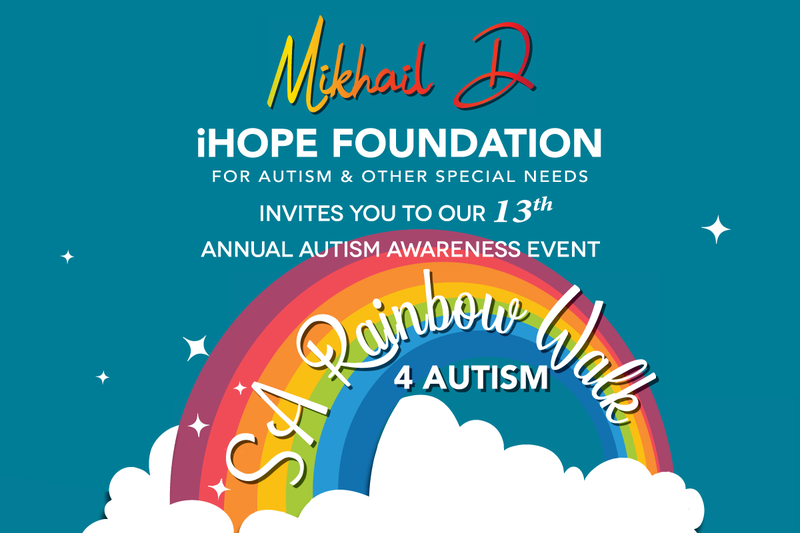 Tickets will go on sale from 13h00 today and will be available from Shoprite or Computicket at R80. 3 course VVIP Buffet Menu and Premium Brand Bar.